4 x 16 Amp Outlet 2 x 32 Amp Outlet.. 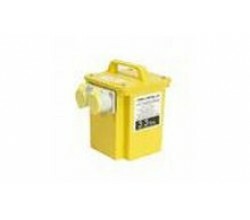 The Faithfull Power Plus TRAN33A is a 16 Amp 3.3KVA Twin Outlet transformer, ideal for site use. ..
2 x 16 Amp Outlet 1 x 32 Amp Outlet..